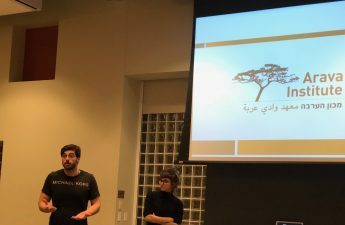 Members of the International Solidarity Movement, a pro-Palestinian group, discussed their experiences in Gaza and the West Bank, as well as the work of their movement in the region Monday night. 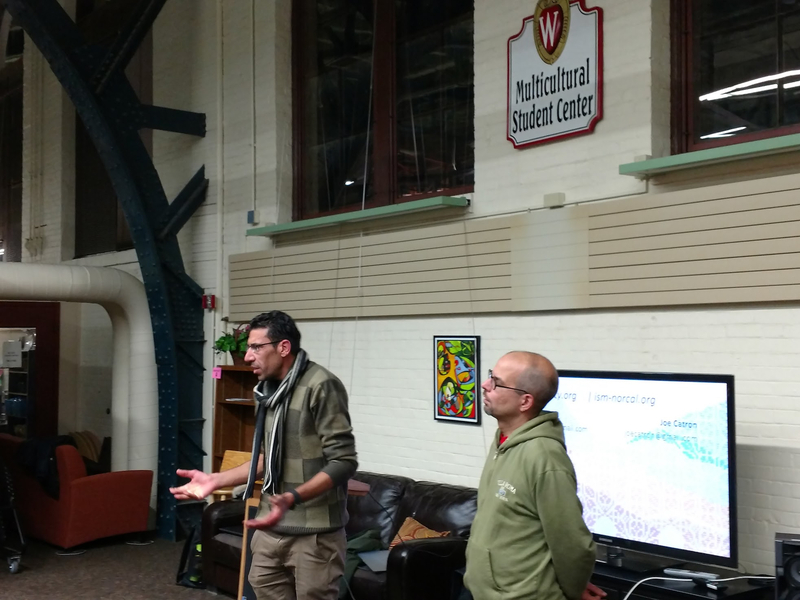 ISM members Islam Maraqa and Joe Catron spoke about their experiences working with the ISM and using nonviolent tactics to protest Israeli presence in Gaza and the West Bank. The talk took place in the wake of large Palestinian protests on the border between Gaza and Israel the past two weeks. The demonstrations have been met with violence from Israeli forces, who have used live ammunition and tear gas to force back the protesters. The attacks have killed at least 20 Palestinians and injured hundreds, drawing international attention and stimulating public discourse abroad, Catron said. The Great March of Return, a name for the recent Palestinian protests, and Ahed Tamimi, the now-famous 16-year-old Palestinian activist, are two recent examples of successful Palestinian resistance, Catron said. 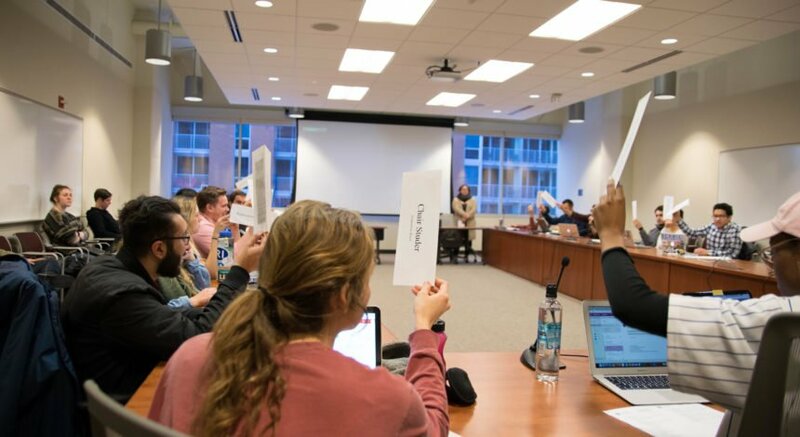 Catron said the ISM’s role is direct action, which entails nonviolent confrontation with Israeli forces, and documentation of Israel-Palestine conflicts. The ISM often works alongside local Palestinian communities resisting Israeli control. 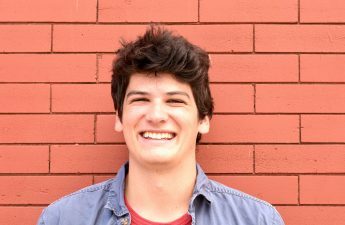 Maraqa said he started working with the ISM when Israeli military forces shut his university down. Maraqa grew up in the West Bank city of Hebron, which is partially under Israeli control. He said Israeli control is rampant in all parts of the city, even in the Palestinian-controlled areas and Palestinians and Israeli settlers of the West Bank are segregated from each other. Even the walkways are divided, Maraqa said. Maraqa recalled Israeli forces firing on him in 2001 while he picked up supplies from his father’s shop. Maraqa said he felt a bullet pass by his head while fleeing. “It’s not an easy situation, seeing death before your eyes,” Maraqa said.